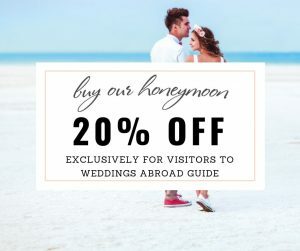 We’ve teamed up with Buy Our Honeymoon, the UK’s top independent wedding gift list and honeymoon registry service to help fund the honeymoon of your dreams. 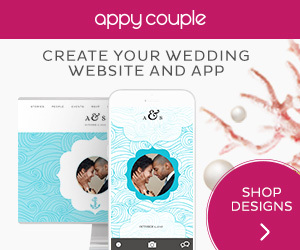 Their wedding gift list and honeymoon registry service works in a very similar way to a traditional department store gift registry, but instead of kitchen implements or fresh towels, you create your own fantasy wish list of experiences, activities and contributions to make your honeymoon the trip of a lifetime. Include anything on your wedding gift list and honeymoon registry from contributions towards your flights or accommodation, to meals, activities and treats. It’s all so much more appealing than an assortment of spoons — and so much more appealing for your guests, too, who’ll feel that they’ve given you a really special treat instead of merely contributing to an anonymous pot of cash. 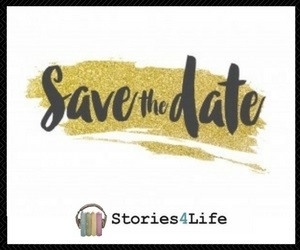 Your guests choose from any of the ideas you’ve listed, and leave you a personal message. 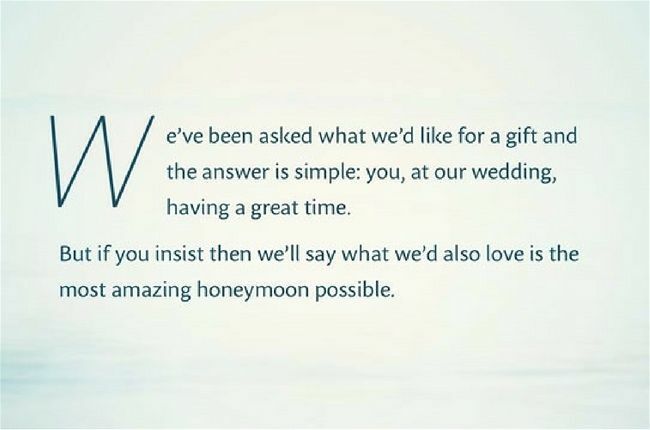 They then simply pay the value of their gift to you directly — through a one-off Direct Debit straight into your bank account, by credit or debit card, or in person on the day of your wedding. The website helps coordinate and manage your gift money, but doesn’t collect your gifts on your behalf. This means your gifts are completely safe, and yours from the moment they’re given. Choose from any of the beautiful, customisable page designs, upload your own photos, and organise your gift list items however you choose. The site keeps a comprehensive gift history, which you’ll be able access forever, to help you thank your guests for their gifts. 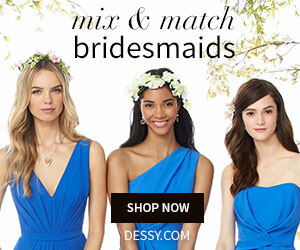 What makes this wedding gift list and honeymoon registry service so handy for a wedding abroad is that you can combine different types of gift on the same list, in multiple currencies and even multiple languages. You can have priced gifts right alongside open contributions. There’s even a way for guests to provide their own gift suggestion! 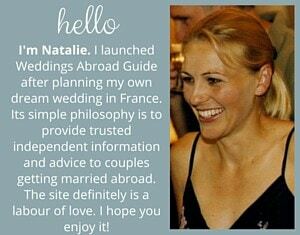 And if you get stuck, the Buy Our Honeymoon team are here to help. They’ll provide you with 70 customised notification cards your guests can use to go straight to your list, which include a telephone number that guests can use to call with any queries they might have. If you have guests who don’t have access to the Internet, they’ll be happy to send them a printed copy of the list and to place a reservation on their behalf. The best bit? 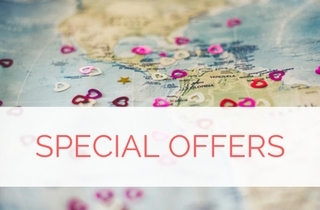 With your Weddings Abroad Guide promo code, you get a massive 20% discount on their normal one-off fee. 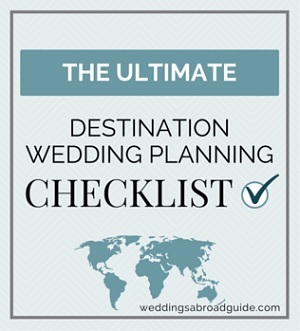 Should you have a wedding gift list for your destination wedding? See what other couples decided and how they dealt with this issue. 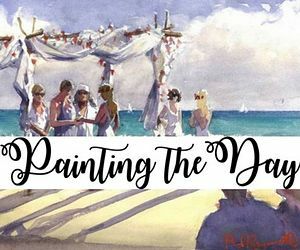 Need help with destination wedding etiquette, we take a look at everything from who pays for what to tips on how to deal with inviting children to a wedding abroad. 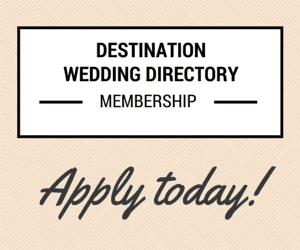 Looking for incredible Destination Wedding Suppliers, use our Easy Supplier Finder. 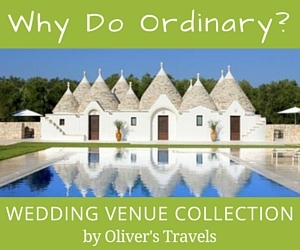 Exclusively for visitors to Weddings Abroad Guide. I asked all the fantastic suppliers who feature on Weddings Abroad Guide if they could pass any special offers, great deals and savings onto you…offers will be coming and going all the time, so be sure to head over to offers page and check frequently.